Email Our Travel Experts Here! Palmer, Crenshaw, Maples, Love, Strantz, Player & More! 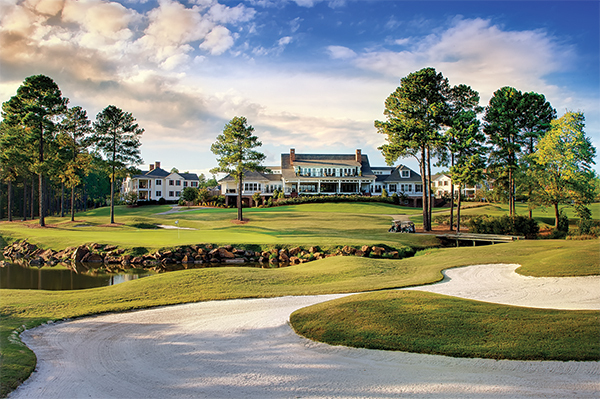 Featuring a Village of Pinehurst Golf Package with incredible golf and exquisite lodging, all located in the confines of “The Home of American Golf.” Talamore is the area’s premier golf vacation packager providing the most choices and best value for our guests. Our long term roster of alumni guests says it all – many have been staying and playing with us for 20+ years! 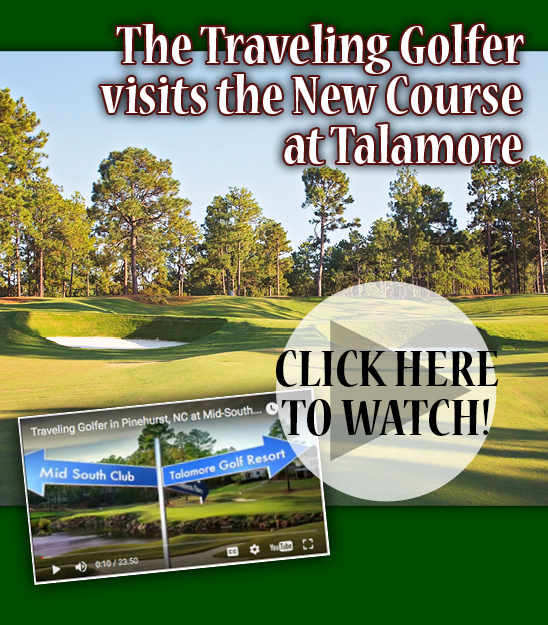 Unique to Talamore Golf Resort are its exceptional onsite courses home to the Rees Jones-designed The New Course at Talamore and Pinehurst Magazine’s #1 Rated Private Course, the Arnold Palmer-designed Mid South Club. 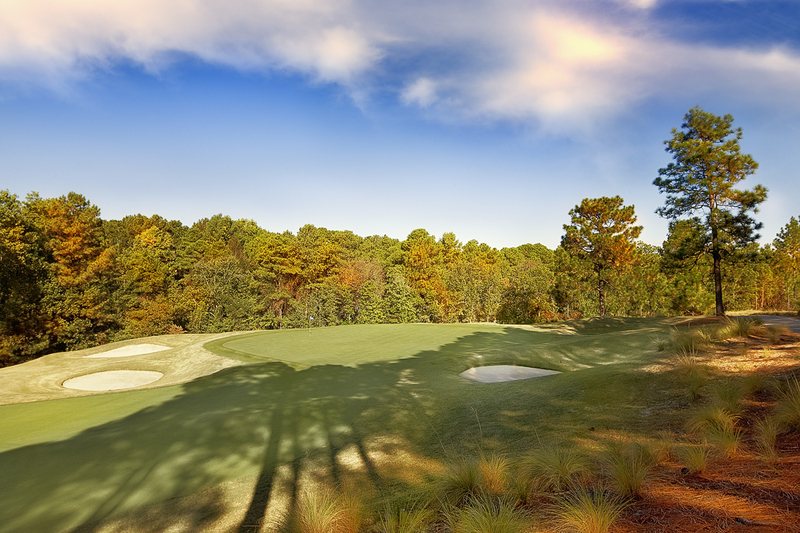 Along with our ‘home courses’ is the dizzying array of other famed Clubs we offer including Pine Needles, Mid Pines, Dormie Club, Tobacco Road, Legacy and so many more. Our Resort features exceptional lodging with the Talamore Villas and luxurious Lodges at Mid South. Our comfortable onsite condominiums feature full kitchens, spacious living and dining areas, covered porches, barbecue areas, and other modern amenities including complimentary wifi and flat screen TV’s. 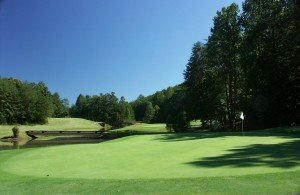 Our variety of lodging styles and golf courses and area restaurants make Talamore a great spot for couple golf packages. Why stay at hotel when your group can have their own home away from home? Let’s go one step further – your group can have its own building! 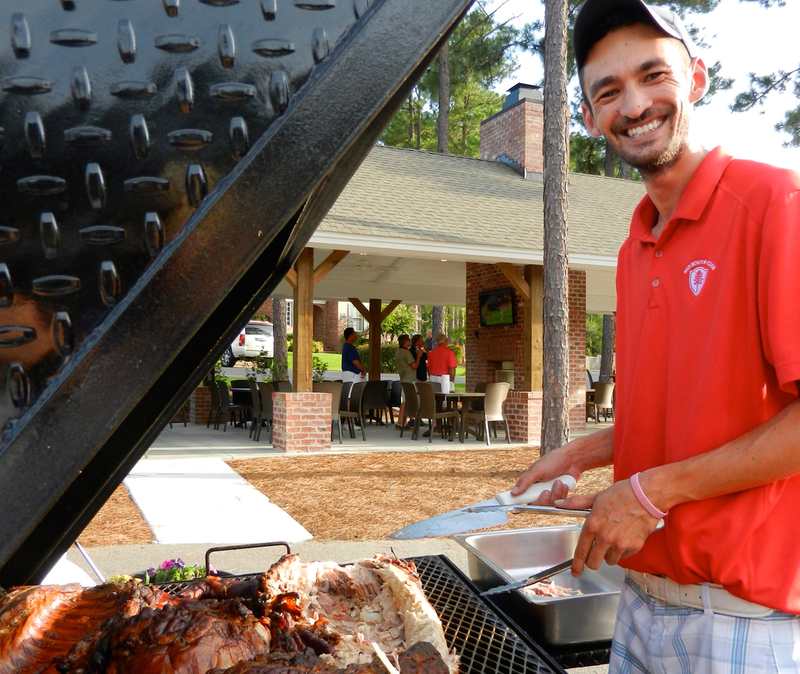 Even further, large groups can receive a complimentary hospitality suite or take over the entire Talamore Clubhouse for post round festivities. Complimentary breakfast, world-famous Pig Pickin’, Sizzlin’ Bloody Mary’s to start your day and so much more. Sit Back, Relax & Enjoy! Why pay exorbitant resort prices for food and beverage when you can stock your own kitchen, bring your own beverages? For dinner, we make it easy – enjoy the incredible array of private restaurants in town including Ironwood, Elliott’s, The Deuce, Sly Fox, the historic Pinecrest Inn and so many more. 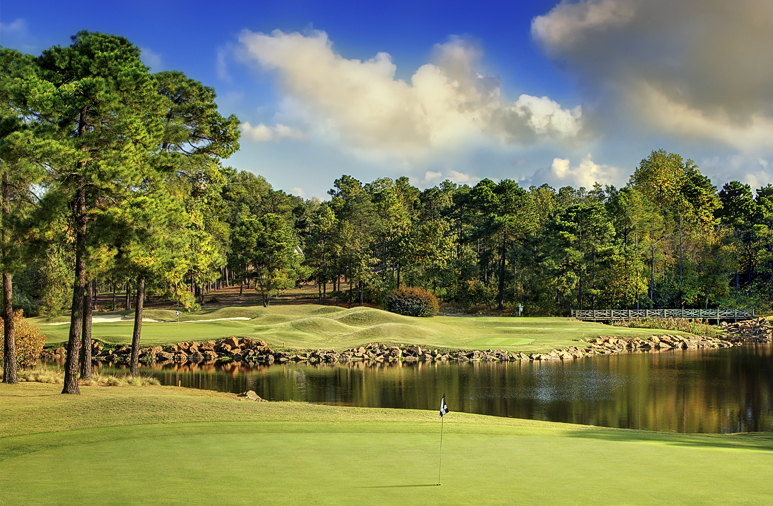 Arnold Palmer, Jack Nicklaus, Tom Fazio, Rees Jones, Mike Strantz, Gary Player, Ben Crenshaw, Davis Love and of course Donald Ross have all made their mark in this hallowed vacation spot for the golf enthusiast. The Men’s U.S. Open, Women’s U.S. Open, U.S. Senior Open, U.S. 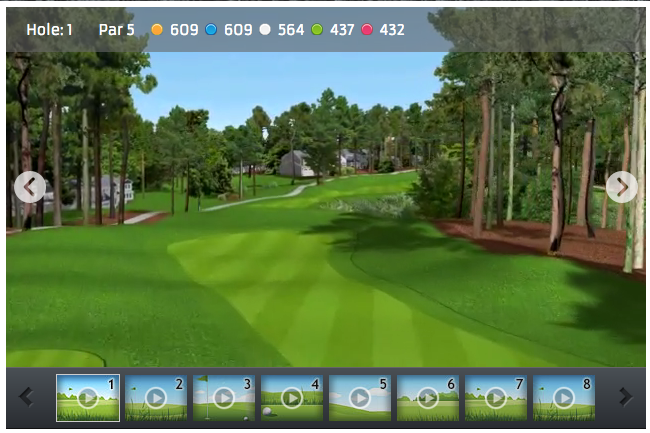 Amateur, and US Kids World challenge all have touched the Pinehurst area. Come see why it is so very special and guests make it their home year after year after year.….